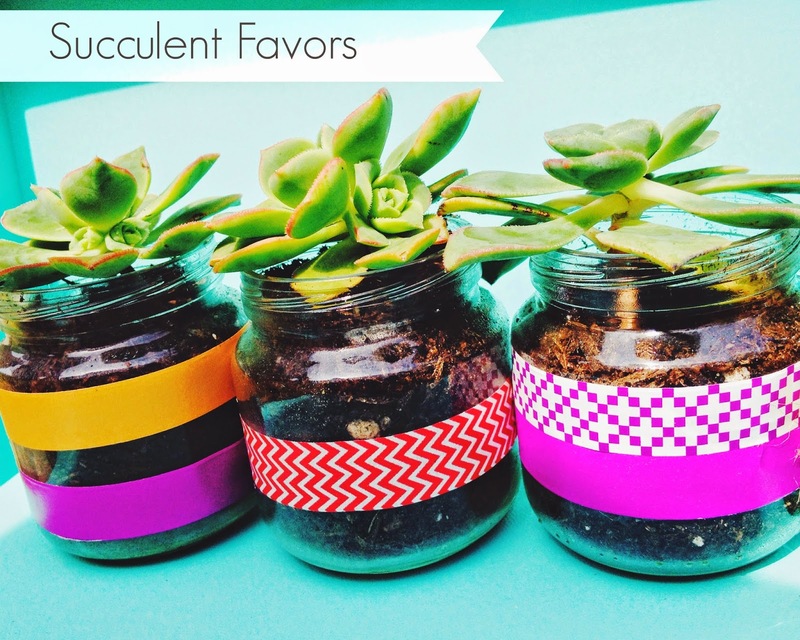 A short and sweet DIY Succulent favor/gift/decoration I have for you today. I made these ones for Easter gifts for my friends and family. These would make great wedding favors, teacher gifts, just thinking of you gift....you get the idea, so here is how. Boom Baby! Done. Beautiful. See....short and sweet, right?!! Do you have any ideas for simple DIY gifts or favors? I just gathered the supplies to make a version of this for my sister's bridal shower!! I have been saving baby food jars and thought they would make the perfect succulent container. Yours turned out adorable! I hoard baby food jars! So bummed when I didn't need to buy them anymore hahaha. They are the best so many uses for them! I hope yours turn out great! These are great! They would make the perfect little hostess happy to take to a dinner party or summer bbq! That is a great idea Megan! Wow - those are so easy to do and so cute! I've never grown a succulent. Are they easy to grow? 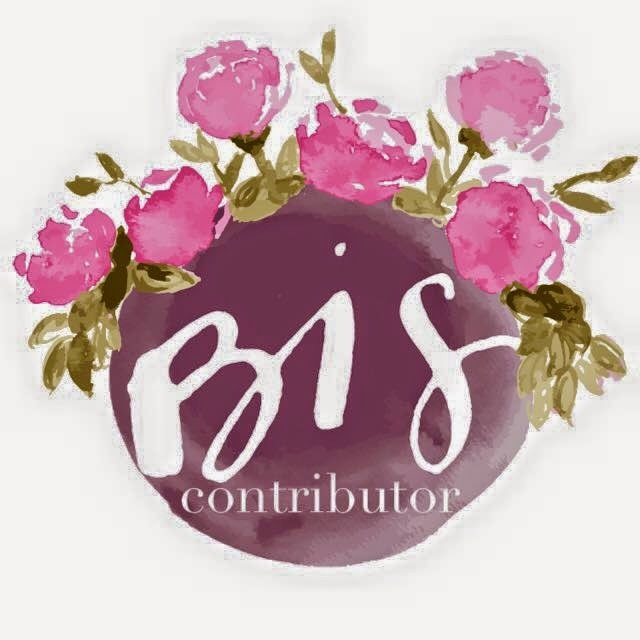 Stopping over for the first time from Catholic Women Bloggers group. SUPER easy plants! The only ones that can still live after me forgetting about them for months =) Thanks for coming on over from the CWB fb group! Elise, thanks for coming by! Succulents are the BEST! so adorable!! I love them. succulents are the best! What a cute idea! And so simple! I need to get my hands on some more succulents! Thanks! Yes you have to! Succulents are the best! Adorable! Succulents are all the rage and this teeny little planters are fabulous! I need to beg my baby feeding friends for their jars! Thanks for sharing at Show-Licious Craft & Recipe Party!